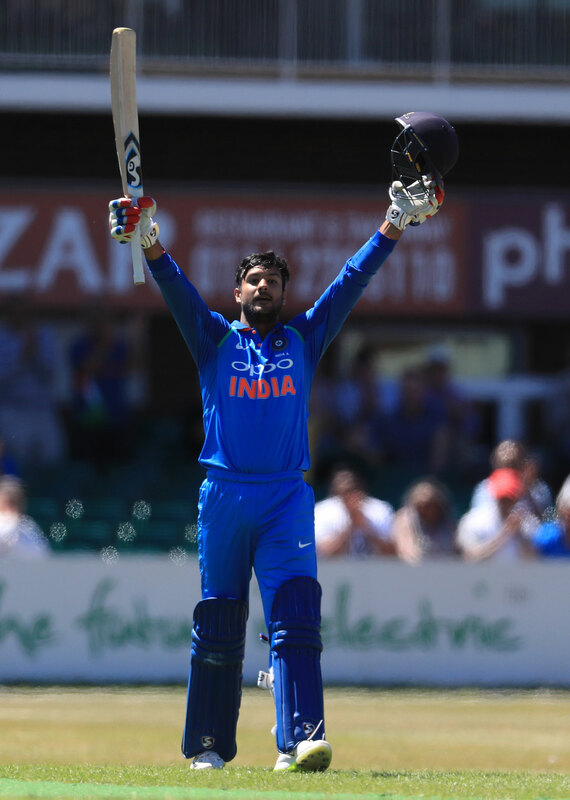 Home > News > Australia vs India 2018/19: Mayank Agarwal To Debut In Melbourne Test? 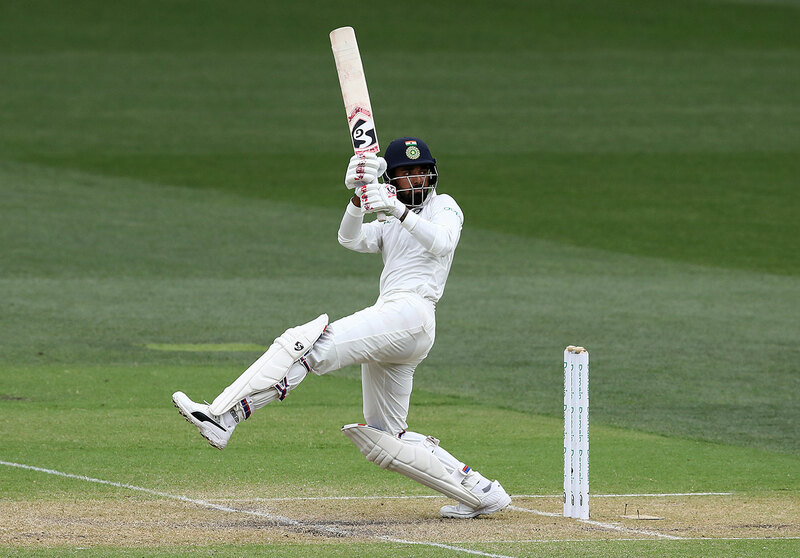 Australia vs India 2018/19: Mayank Agarwal To Debut In Melbourne Test? The ongoing Test series against Australia has been a mixed one for India so far. The world number one Test side started the series on a high by winning the series-opener in Adelaide. However, the hosts bounced back in style, winning the second Test by 146 runs to level the series. One of the reasons behind India’s dismal performance in the second Test as well as the poor batting show in the series so far is the lack of good starts. Both KL Rahul and Murali Vijay have fared poorly in the series so far. In four innings thus far, they have shared partnerships of 3, 63, 6 and 0. The latest show has only extended the duo’s poor show with the bat this year. And now with so much at stake in the upcoming third Test, India looks set to come up with a new opening pair. Now going by the current form, both the openers deserved to be dropped. However, given that Rahul has got way more chances than Vijay, the former should face the axe. Rahul now looks more than likely to sit out of the playing eleven. And the man who looks likely to replace him is uncapped Mayank Agarwal. Agarwal was initially not named in the squad but was recalled to replace injured Prithvi Shaw. He has also impressed for India A in recent times and is looking likely to make his debut in Melbourne.